If there's any player in football who knows how important it is to be careful with what they, that's certainly Cristiano Ronaldo. CR7 is an avowed admirer of Portuguese food and gastronomy, specially when it comes to a few dishes from his homeland island, Madeira. 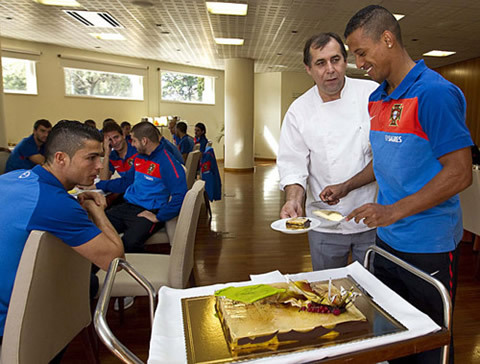 Luis Lavrador is the cuisine chef for the Portuguese National Team and was granted permission to talk and reveal what Cristiano Ronaldo eats, as well as the Portuguese player favorite dishes and diet plans. The chef started by pointing out that several of his menus are based on fish. Luis Lavrador: "It's important to note that Cristiano Ronaldo eats all sort of dishes, as a responsible athlete he is, but the one he likes the most is fish, as gilt-head bream, swordfish and sea bass." 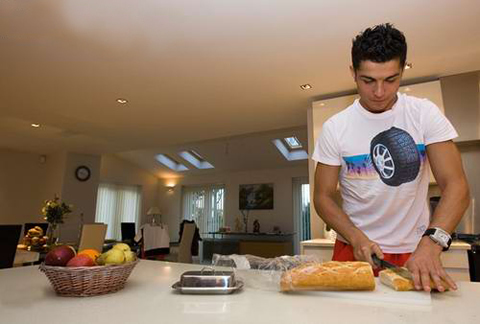 Another thing that Cristiano Ronaldo loves to eat is fruit, which isn't that surprising if we have in mind that he comes from a paradisiacal island as Madeira. 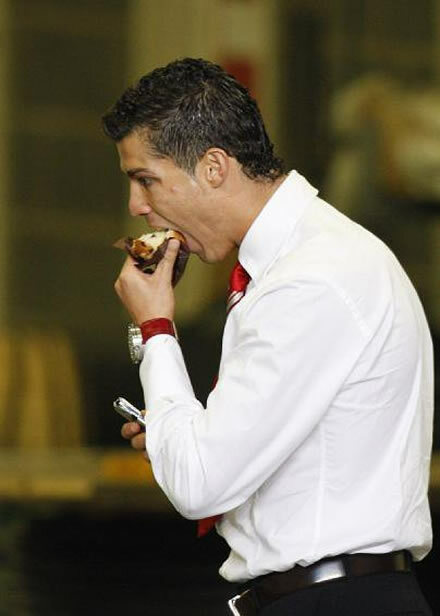 Desserts should never be overlooked when selecting a diet and Cristiano Ronaldo never shows himself greedy when temptations appear to be higher. Lavrador: "He always eats something that has fruits", confirmed the chef. 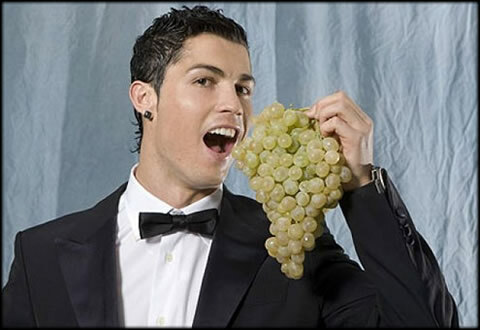 Regarding drinks, CR7 goes after natural juices from different flavors as pear, apple, or pineapple.